The hunt for an African unicorn is a flawed one, and investors would be better off instead focusing on taking advantage of the myriad opportunities the continent has to offer. 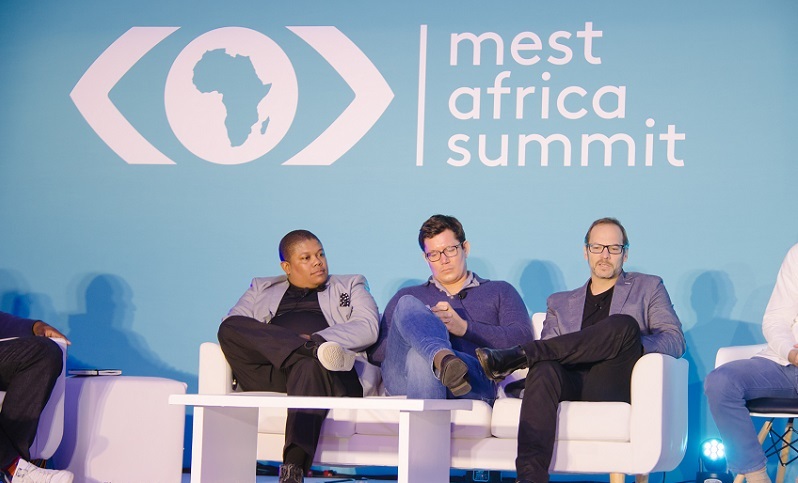 That is according to investors speaking at the recent MEST Africa Summit in Cape Town when asked whether the obsession with the African unicorn was valid. MEST founder Jørn Lyseggen said the hunt for the unicorn was a “very flawed obsession” across the world, including in Silicon Valley. “Obviously I would love to invest in that unicorn, but my view is that we shouldn’t be chasing these binary unicorns. At some point these African companies will get there, but it is a different market,” he said. Lyseggen said investors should instead focus on the huge amount of opportunities ready to be taken advantage of in Africa, and not try to copy other markets. “What Silicon Valley has is a massive consumer market and a lot of capital, we cannot try to copy it. Anyone that does is going to fall flat on their face. Every market has its unique opportunities, and you have to pursue those accordingly,” he said. Vuyisa Qabaka, founder of Uprise.Africa, said in order to increase the flow of capital into African startups there was a need to normalise what was going on around the continent in the eyes of the rest of the world. “There is not nearly enough capital coming into Africa because of various things associated with our history,” he said. Qabaka said VCs in the African tech ecosystem needed to do a better job of selling its opportunities to investors elsewhere in the world. For Pule Taukobong of CRE Venture Capital, however, it was also necessary for startups to change their view on capital. “Capital is just a service. People think about VC as the be all and end all. VC is the same as your accountant, same as your lawyer, its an enabler,” he said. This was a view shared by Manuel Koser, partner at Silvertree Internet Holdings, who said startups often did not approach raising capital in the right way, and often focused on raising it to the detriment of their businesses. “A big problem is getting the assumptions right of what is realistic to achieve. Most of the pitches we get have completely skewed assumptions, whether in terms of market size, or how much capital you need, or how you can exit it. I think that’s a very flawed starting point,” Koser said. Whatever the problems that remain, Lyseggen is optimistic for the future. “In terms of capital I think there is going to be a meaningful amount of new capital to be deployed. And there are a lot of people that want to come back to Africa from the diaspora and add to the ecosystem,” he said.